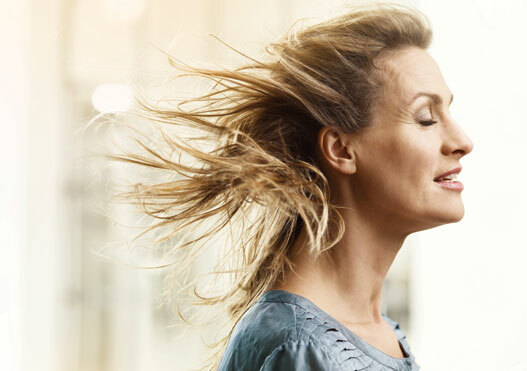 Before we can begin to understand how hearing loss happens, or what a diagnosis of a specific type of hearing loss might mean, it is important to have a basic understanding of how hearing works. 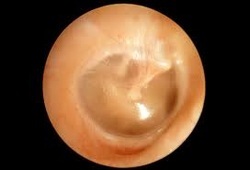 Sound first enters out ear at the pinna - the portion of our ear visible on the outside of our head. The pinna collects sound waves and funnels them down the ear canal to the eardrum. Together the pinna and ear canal are referred to as the outer ear. The middle ear begins at the eardrum. When sound waves from the outer ear strike the eardrum, it vibrates like a drum (hence the term "eardrum"). Behind the eardrum is an air-filled space containing three middle ear bones, the smallest bones in the body. The eardrum vibrations cause the middle ear bones to vibrate. The cochlea - our hearing and balance organ - together with the auditory (hearing) nerve, are referred to as the inner ear. 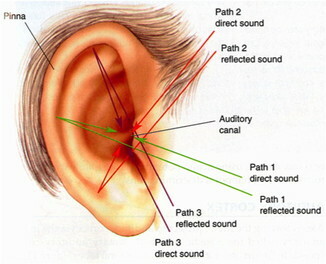 Sound passes to the inner ear via the vibrations of the middle ear bones, which are connected to the cochlea at one end. Tiny hair cells within the cochlea convert the sound vibrations into an electrical signal which is carried up the hearing nerve to the brain, where sound happens. A healthy cochlea contains about 20,000 hair cells which fire about 1,000 times per second.